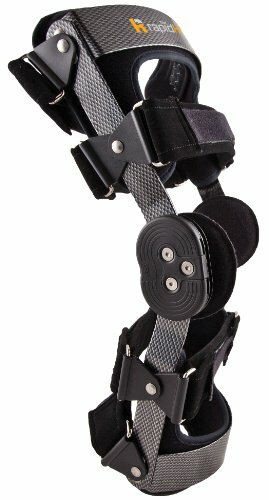 The Rapid Knee Double upright adjustable hinge rigid knee brace allows for effectively setting flexion or extension settings needed for the given treatment needs. This Rapid knee brace is a slip or wrap on rigid type of brace.Available in Small,Medium,Large,XL,XXL and XXXL sizes. If you have any questions about this product by PMT MEDICAL, contact us by completing and submitting the form below. If you are looking for a specif part number, please include it with your message.